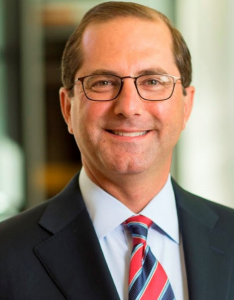 HHS Secretary Alex Azar spoke earlier this week at the American Federation of Hospitals, giving a widely reported speech that offered new details on the Trump administration’s plans for Accountable Care Organizations, the CMS quality measurement program, and a new drive for patient access to medical records. The full text of his remarks follows. – The Editors. 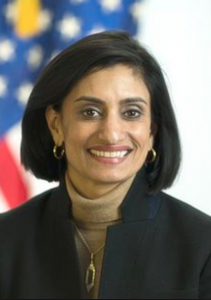 Following is the full text of CMS administrator Seema Verma’s remarks at HIMSS18 in Las Vegas. And it doesn’t stop with traditional healthcare innovators. The automobile industry is partnering with leading technology companies to perfect driverless cars that may one day give independence to our nation’s elderly and people with disabilities. And through smart phones and wear-able technology, we are compiling health information every second, and Americans are using that information to track activity, calories, and heart rates. Innovators are even developing ways to monitor chronic illness with electronic watches. The list of innovation is endless. 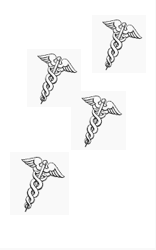 Last year CMS released a report showing that the rate of growth in healthcare spending is not slowing down. Despite all of the changes and regulations over the past decade, healthcare continues to grow more quickly than the overall economy. By 2026, we will be spending one in every five dollars on healthcare.